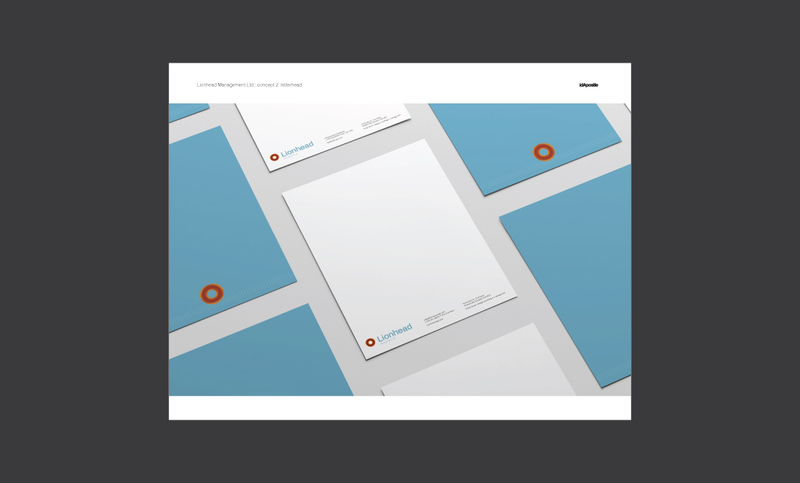 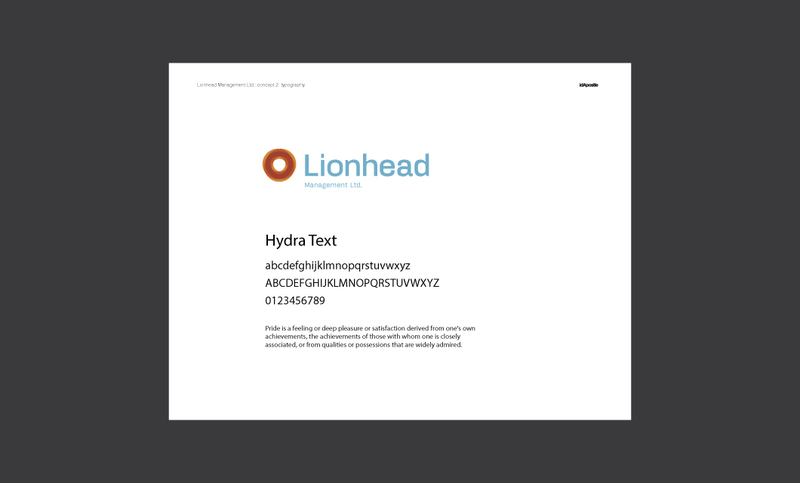 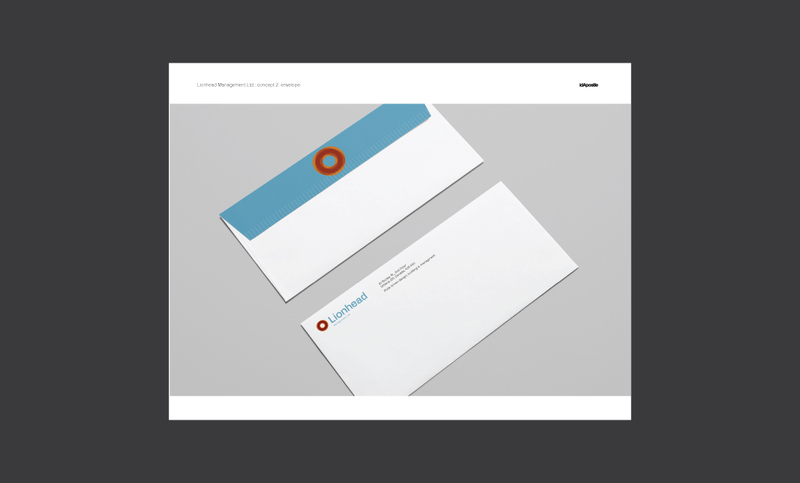 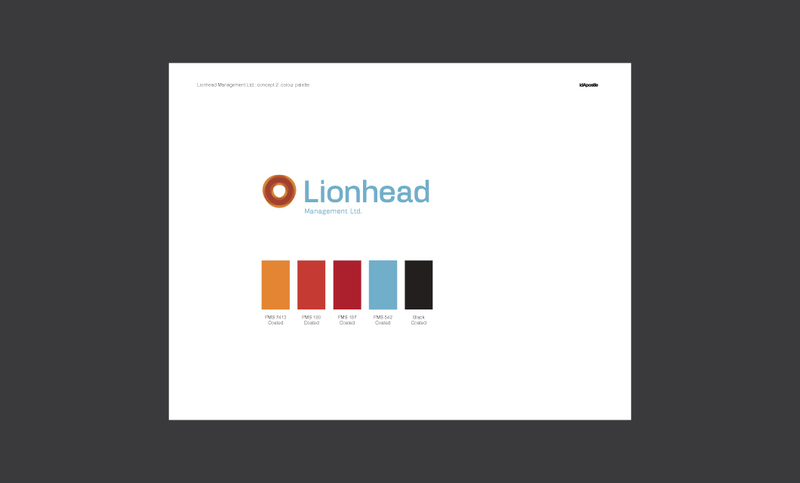 This presentation deck is for a second concept designed for Lionhead Management Ltd. and their rebranding project. 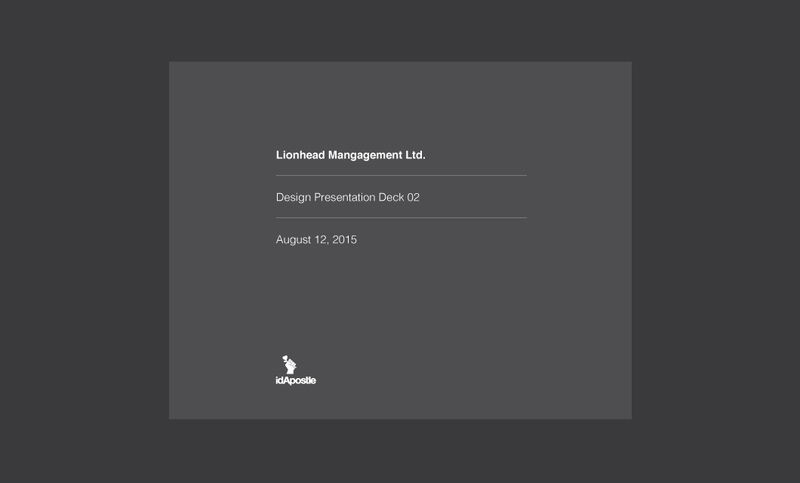 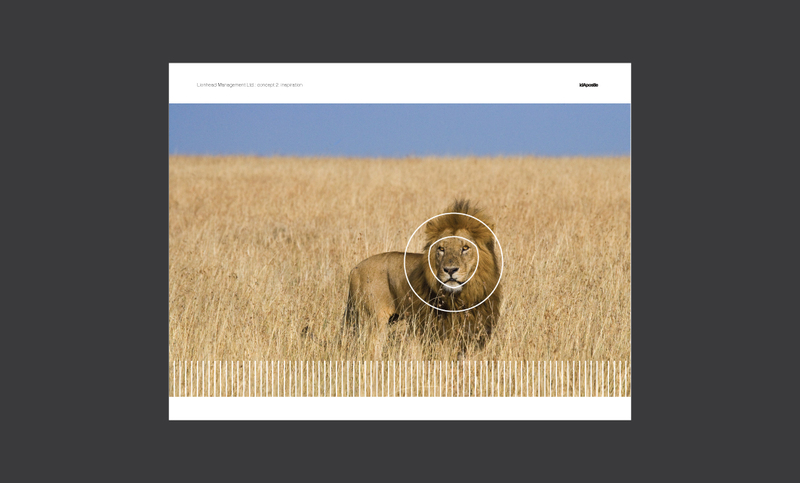 Click through to view the Lionhead presentation deck the client selected and the completed project. 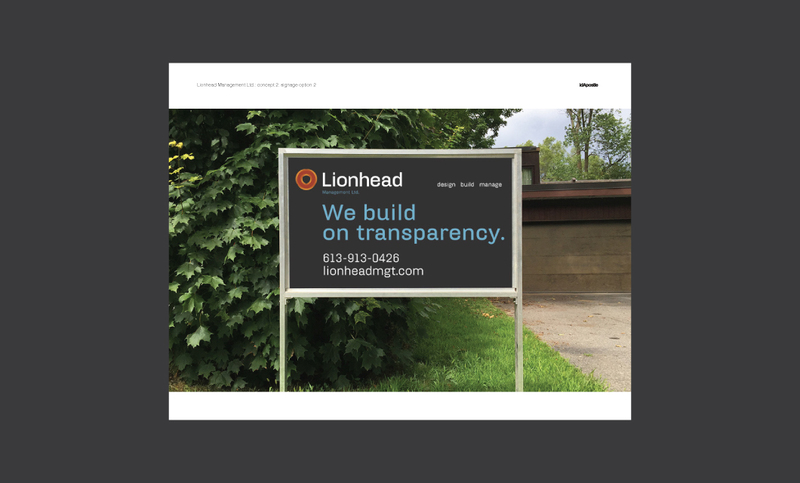 The purpose of the presentation deck is to provide context, giving real life examples of the proposed concept in use rather than presenting a logo in isolation. 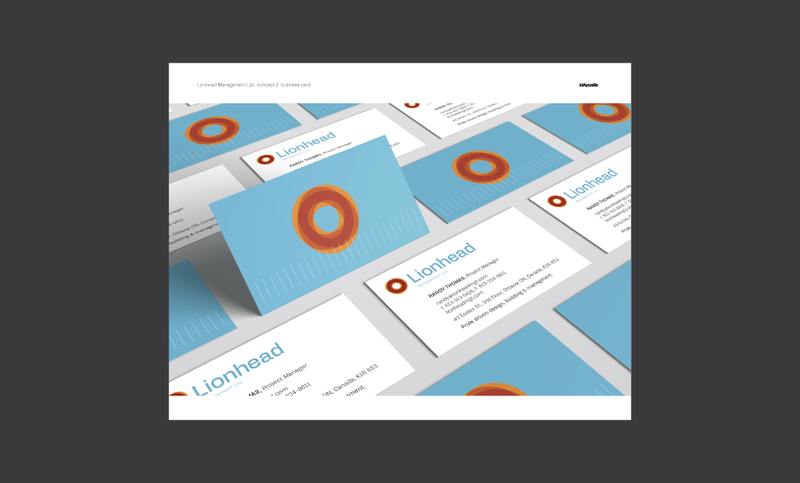 This concept uses an abstract lion head created by three overlapping and transparent circles. 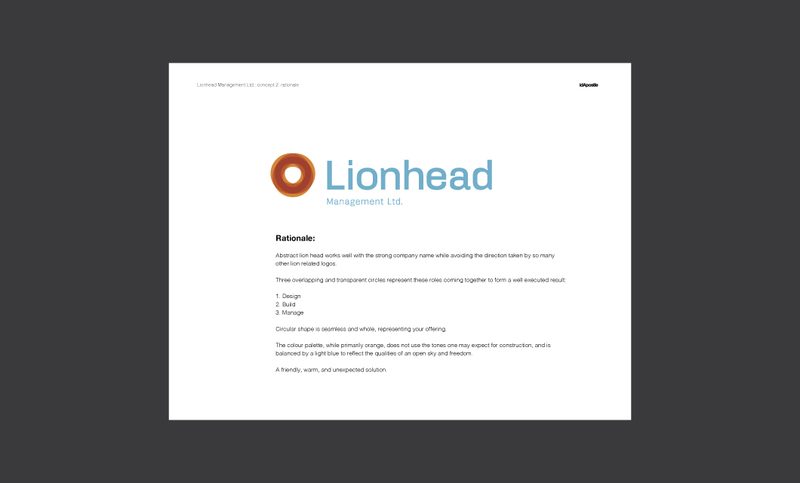 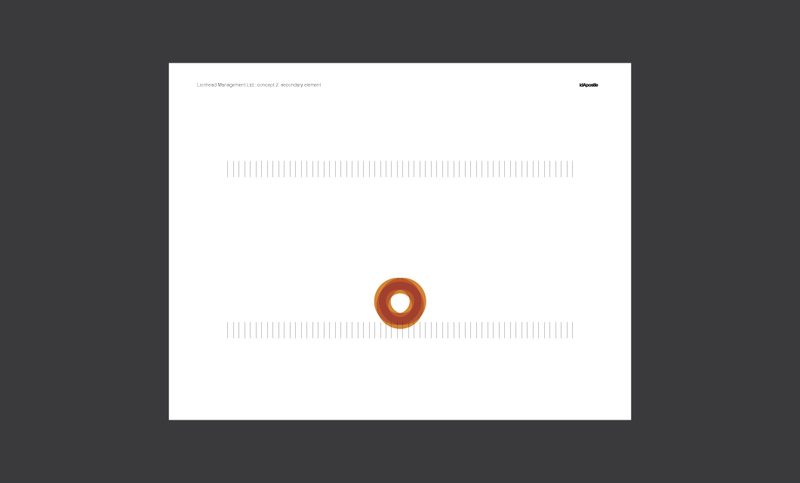 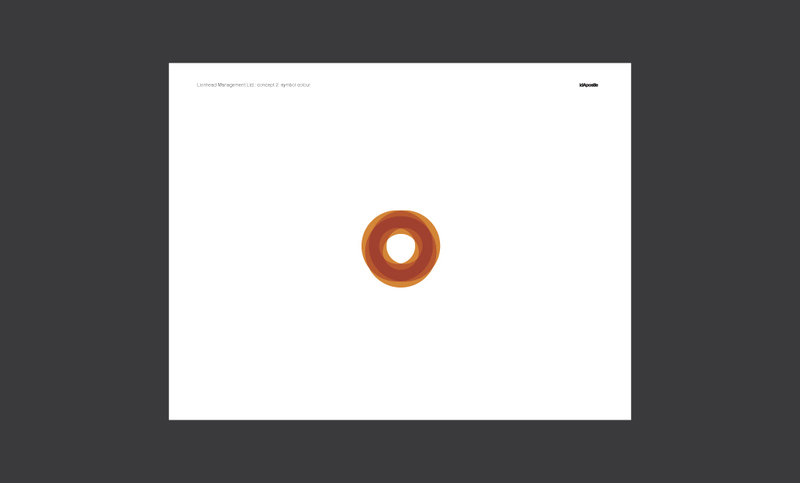 These circles represent the three offerings provided by Lionhead (design, build, manage) as overlapping and complimentary services that result in a better product. 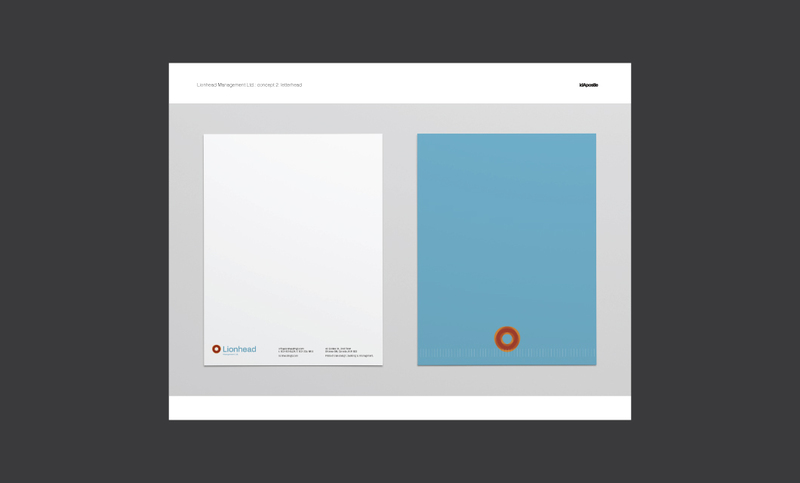 The colour palette is made up of oranges balanced by a light blue to reflect the qualities of an open sky and freedom. 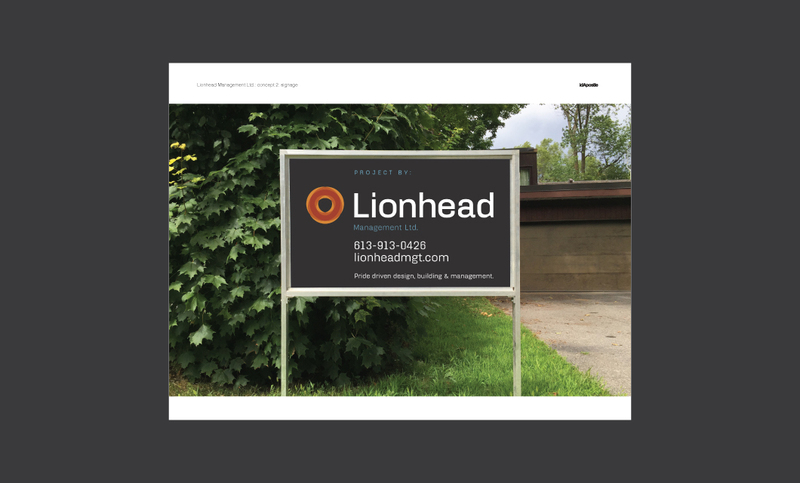 It is a friendly, warm, and unexpected solution that has an a-ha moment when someone sees the form of the lion for the first time. 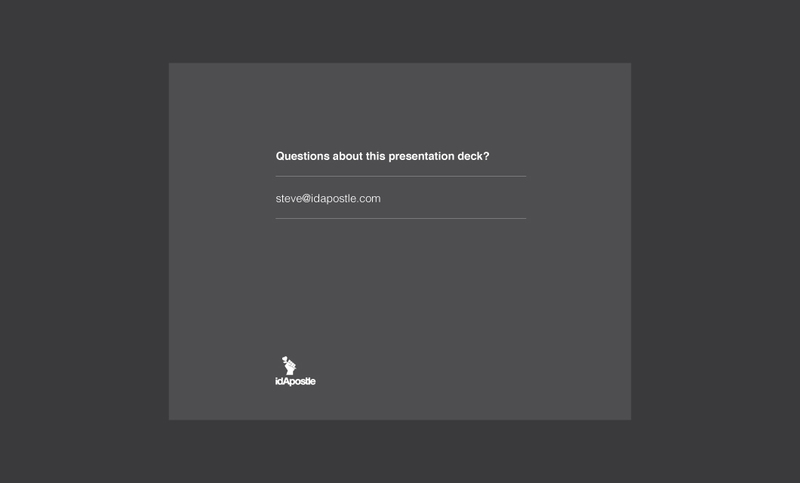 Note that a few pages of the deck not intended for public distribution have been removed.